I watched Thor this last Friday and I can honestly say I was pleasantly surprised. 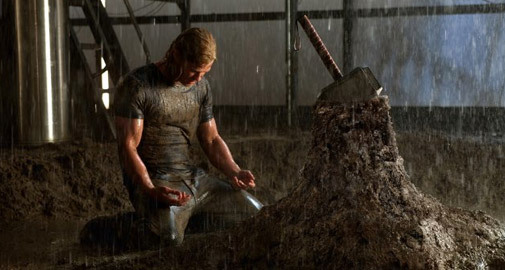 While I’m no comic book nut nor am I particularly interested in Norse mythology, I still wanted to see Thor because a.) I love all the Marvel superhero movies, and b.) I love Natalie Portman. But really, who doesn’t? The story was fun, the visuals impressive, and the supporting cast charming. At the risk of giving too much away, I think there are three important messages we can learn from this latest hero’s tale (warning: spoilers ahead). 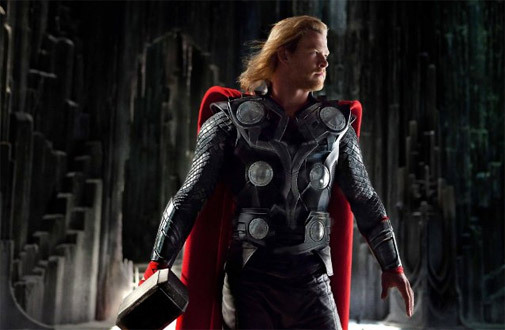 A common message in film and literature, Thor tells the story of a prince blessed with exceptional strength, control over thunder, and the power of flight. He is arrogant, volatile, and entitled. When he is stripped of his powers and banished to Earth, he discovers a world with limitations and weakness. In the face of vulnerability and mortality, he is able to finally value life in a way he never could have before. A little old-fashioned chivalry goes a long way. They did their best to make Natalie Portman’s character Jane seem like a geek: she’s an astrophysicist with the tendency to ramble and create awkward interactions. 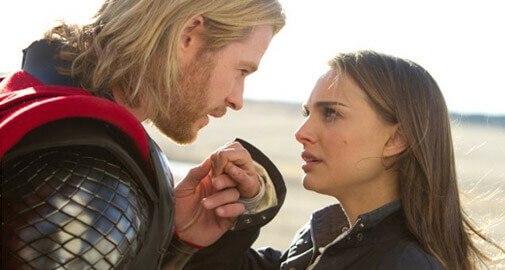 Besides his god-like physique, Thor wins the affections of this beautiful scientist with some proper English and kisses on the hand. He speaks like a man from another time and ultimately sacrifices himself for the woman he loves. Many of the world’s issues can be traced back to Daddy issues. I think most can relate to or understand the ubiquitous struggle people have with their fathers. Loki, Thor’s younger brother, deals with the problem of child favoritism. 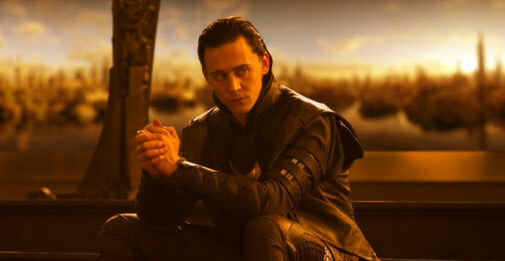 How could he ever get his father to look at him the way he looked at Thor? Naturally, his solution was a complicated plan of murder and deception. Imagine all the problems solved if everyone’s fathers just hugged them a little more often. This entry was posted in film, geekery and tagged thor. Bookmark the permalink.